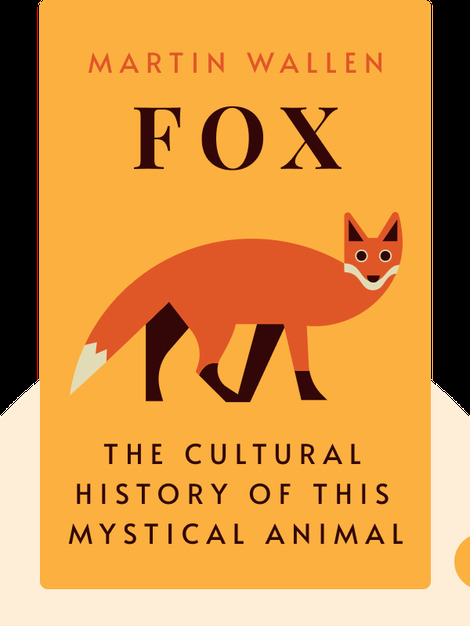 To simply explain the fascinating animal known as the fox in biological terms wouldn’t do it justice. This mysterious animal has long been the subject of countless stories and myths and cultures around the world have developed their own unique perception of the animal. Fox (2006) dives into these many myths and stories, and also shows how the fox continues to influence our language and culture. 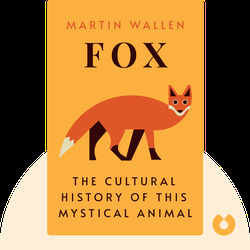 Martin Wallen is a professor of English at Oklahoma State University and an expert on how our culture relates to animals, especially dogs and foxes. In 2004, he published the book City of Health, Fields of Disease.